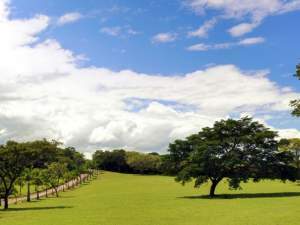 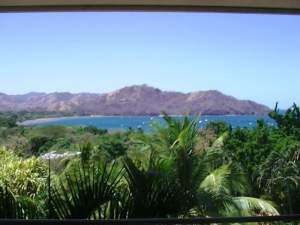 Guanacaste is one of Costa Rica’s seven provinces and is located in the northern pacific region. 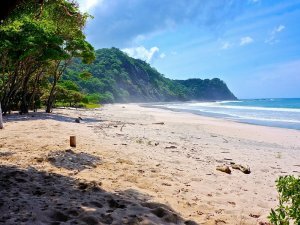 The province is well known for having some of the most beautiful beaches in the entire country. 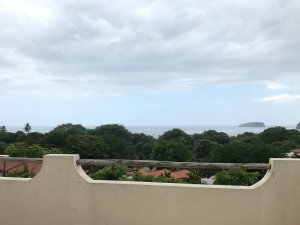 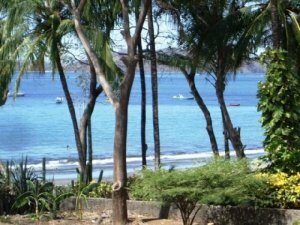 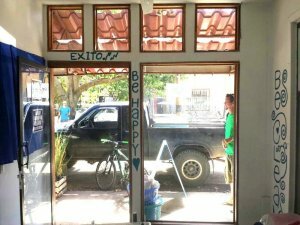 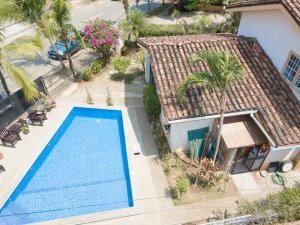 Foreigners and locals flock to towns like Tamarindo, Playa del Coco, Nosara, Samara, and Brasilito in search of fun and relaxation. 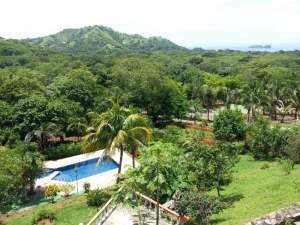 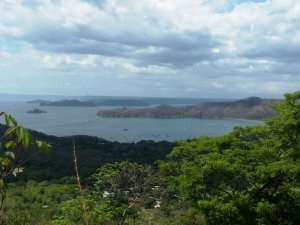 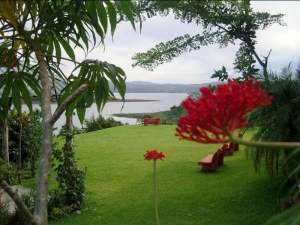 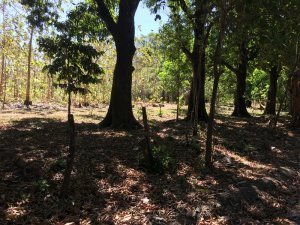 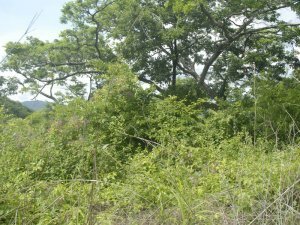 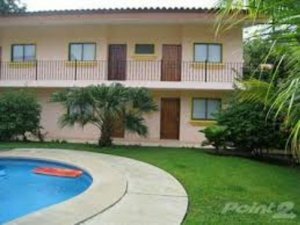 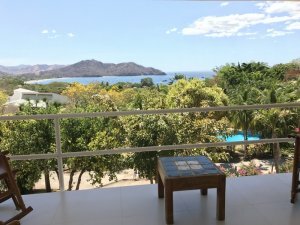 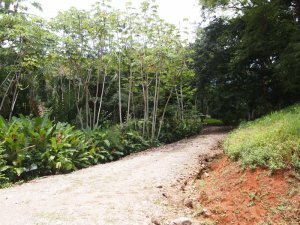 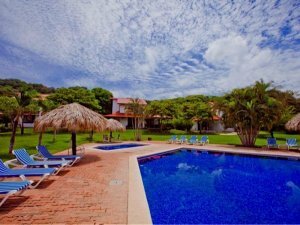 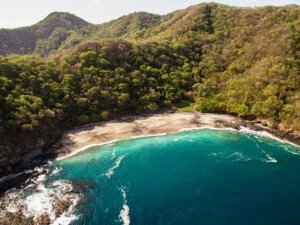 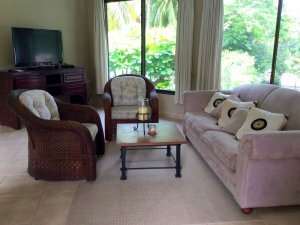 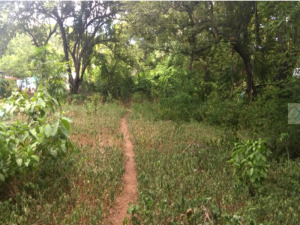 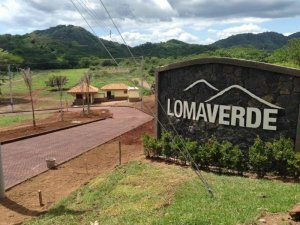 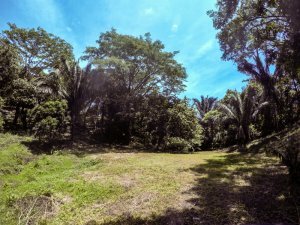 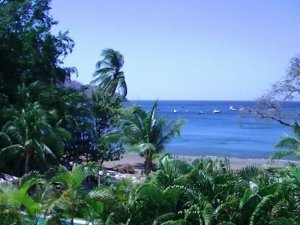 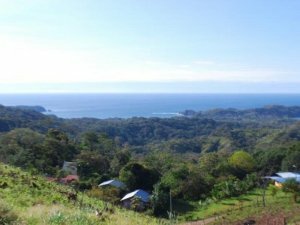 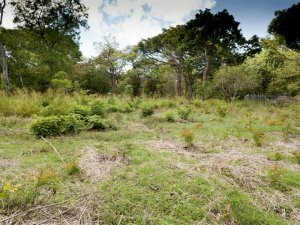 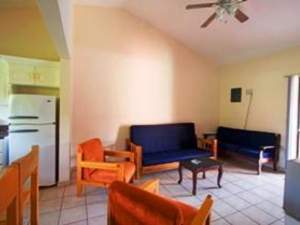 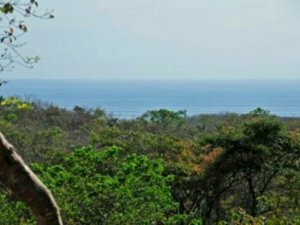 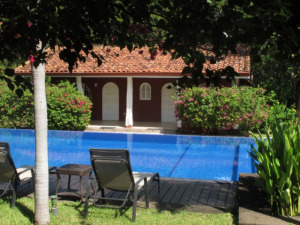 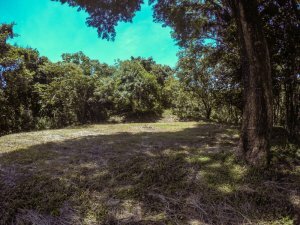 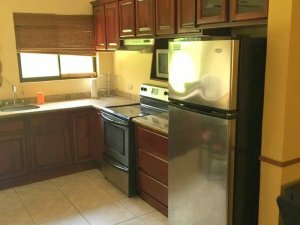 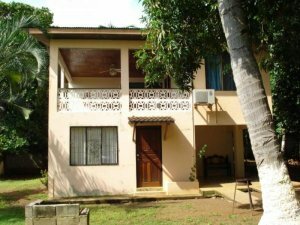 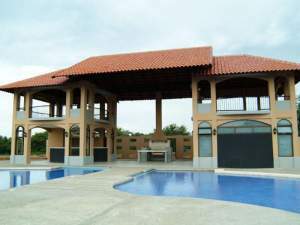 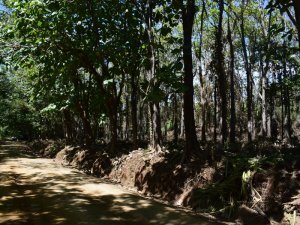 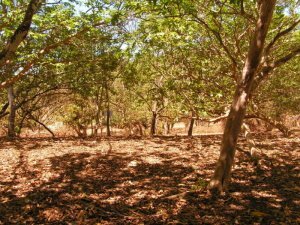 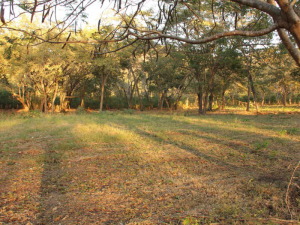 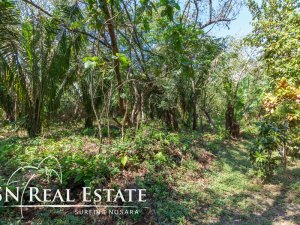 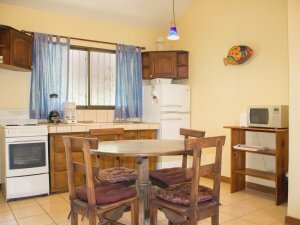 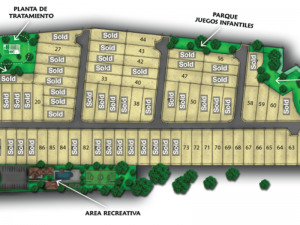 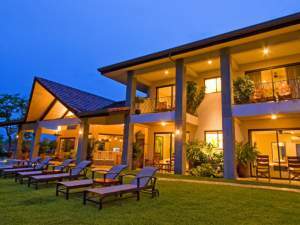 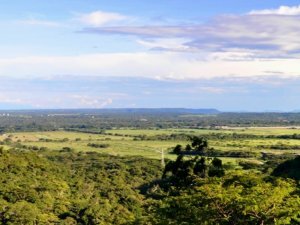 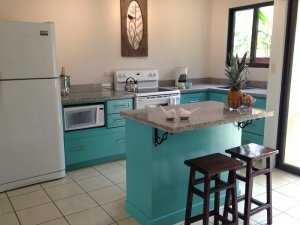 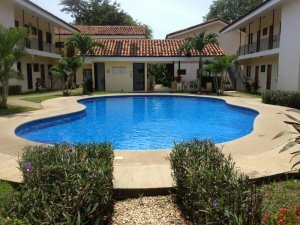 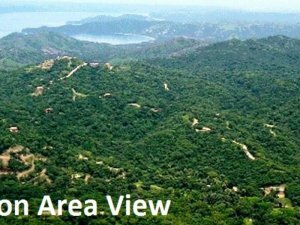 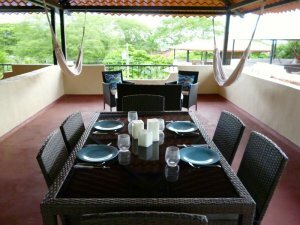 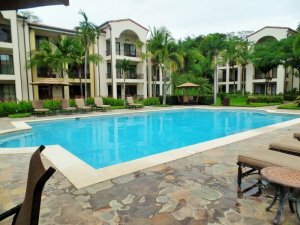 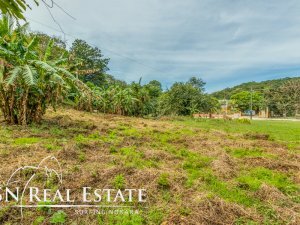 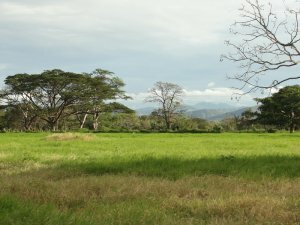 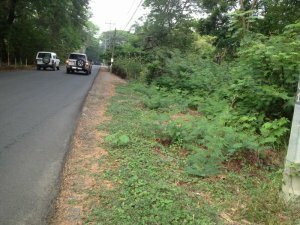 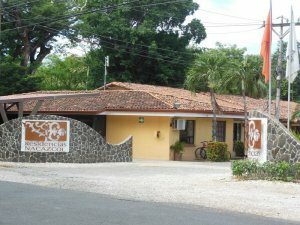 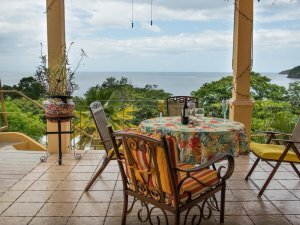 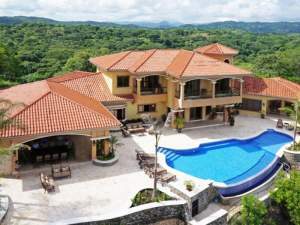 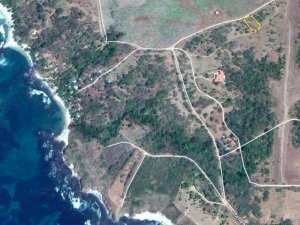 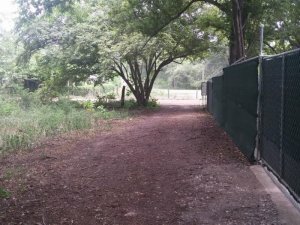 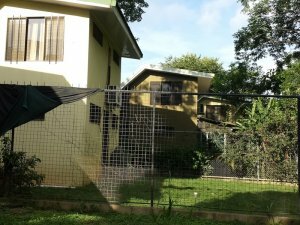 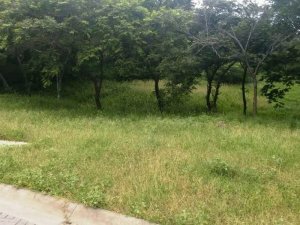 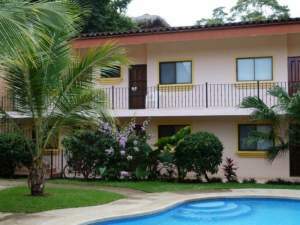 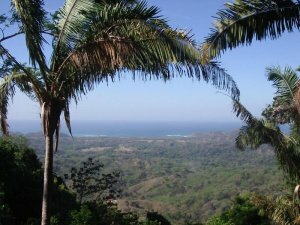 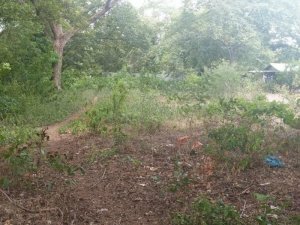 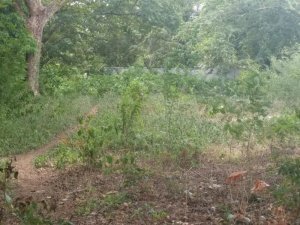 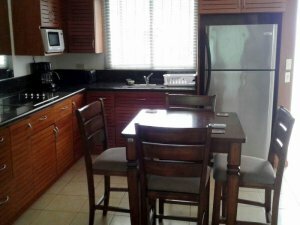 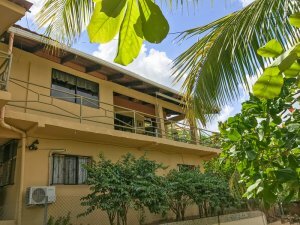 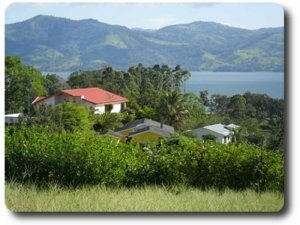 There is an outstanding selection of real estate in Guanacaste Costa Rica with property types for virtually every type of buyer. 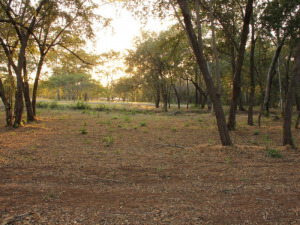 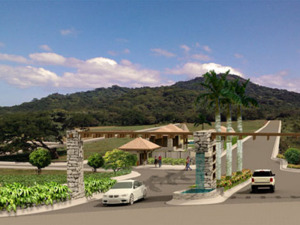 The region features world class golf, sport-fishing, beaches, and nature. 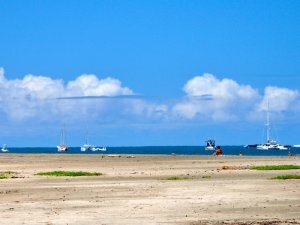 The international airport in Liberia makes getting here from North America fast and convenient. 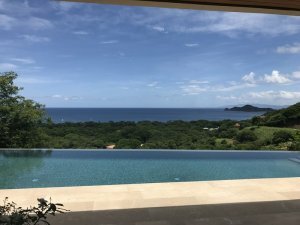 Coldwell Banker® Costa Rica is a pioneer in providing professional real estate services in the region with more than 15 years of operations in Guanacaste. 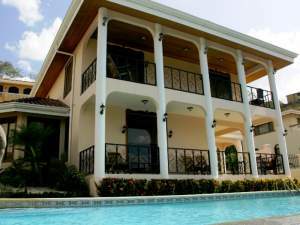 Our partners are experienced professionals with an extensive network of resources to help you find the right property. 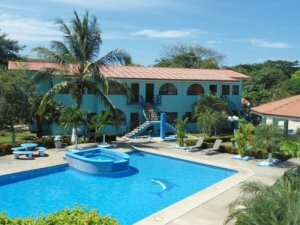 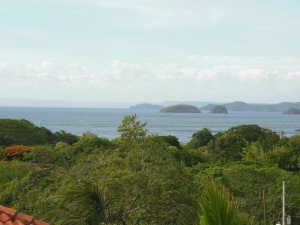 Browse the premier selection of Guanacaste Costa Rica properties using our advanced online technology. 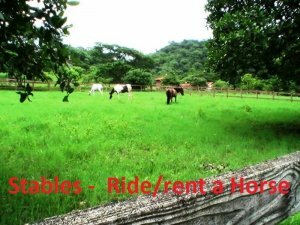 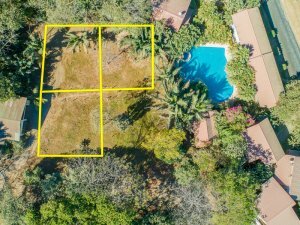 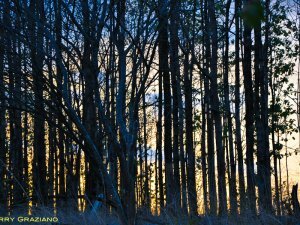 We feature the latest inventory of condos, villas, homes, golf course properties, beachfront properties, farms, hotels, and lots. 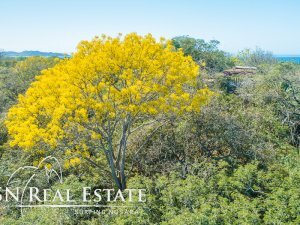 Contact us to learn more about owing real estate in one of the world’s most beautiful places.